Explore the faith of your neighbors, family, and co-workers and find touchstones where you can more efficiently share the hope of Jesus Christ. 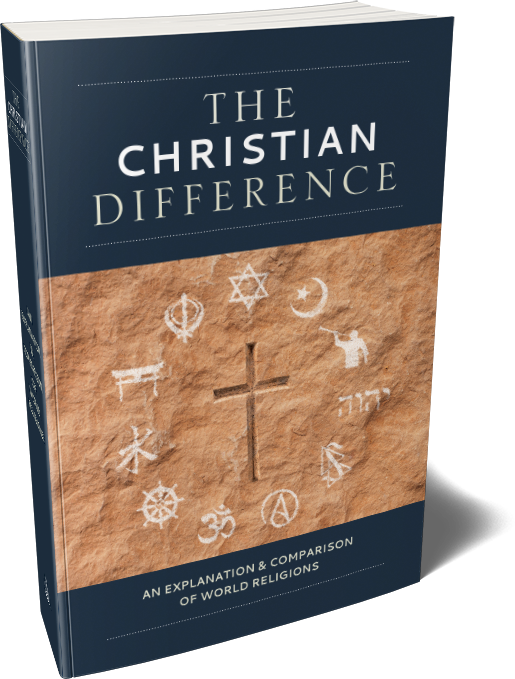 The Christian Difference details the basic history, personalities, and beliefs of the world’s major religions—not just for dead-end knowledge, but for kindly witnessing to and connecting with those who don’t yet know Jesus as their Savior. Each of these world religions is compared with Christianity, providing ideas for how to talk to neighbors, family members, fellow students, or co-workers who follow one or another of these beliefs.